In South Sudan, cattle raids by members of the Murle group in the disputed Boma state in Jonglei continue to be frequent. 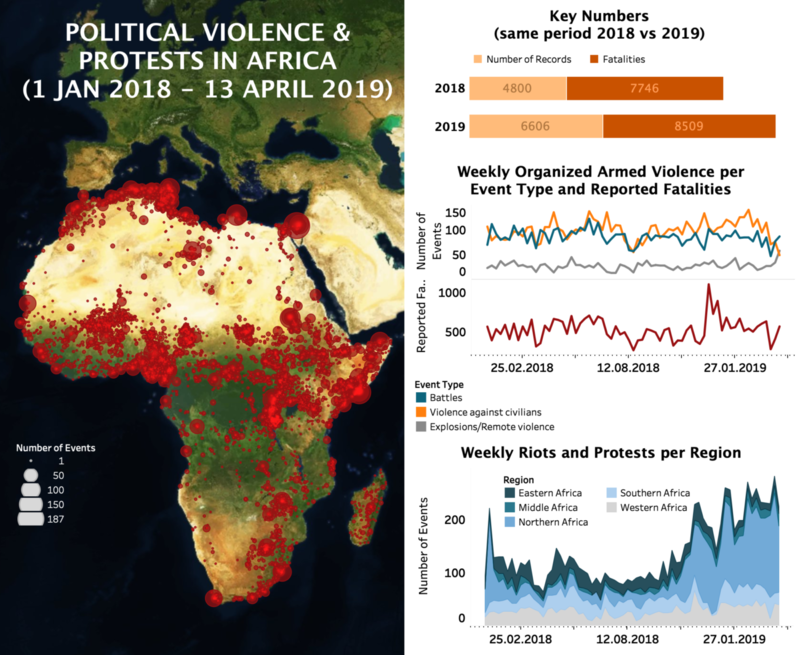 Last week, at least 50 people were reported killed in fighting that ensued after cattle raids in Boma state over April 9-10th. And in Nigeria, violence flared up again in various states: in Katsina state, unknown gunmen attacked villages and fought with local vigilante militias over April 7-9th, leaving at least 47 people reported killed; in Zamfara state, the Nigerian airforce launched new airstrikes against positions of “bandits” including herders in the forests, leaving dozens killed.